The North Cascades of Washington, known as the American Alps, offer a wide range of climbs for the beginner and expert alike. The North Cascades contain long alpine rock climbs, complex glaciated peaks, cascading waterfalls, and breathtaking alpine basins with numerous classic routes right outside your tent door: they truly have it all. RMI offers beginning, intermediate, and custom climbs in the North Cascades. These climbs are the perfect way to gain skills and confidence in alpine terrain while getting to the top of some classic North Cascade peaks. 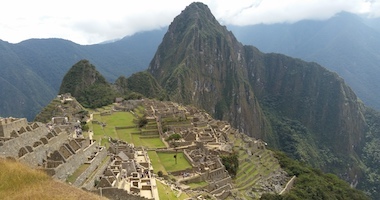 Many climbers use these climbs to train for technically challenging ascents like Mt. Rainier's Liberty Ridge or the West Rib of Denali. A classic climb of a Northwest icon, and the ideal entry level climb for those new to the sport of alpine mountaineering or seeking an approachable yet legendary climb. Renowned for its exciting and classic alpine terrain, the West Ridge of Forbidden is a climb that has rightfully earned its place as one of the "Fifty Classic Climbs in North America." A longer and more challenging route makes this is a rewarding and enjoyable climb with moderate rock and glacier climbing ï¿½ ideal for those familiar with basic climbing techniques. 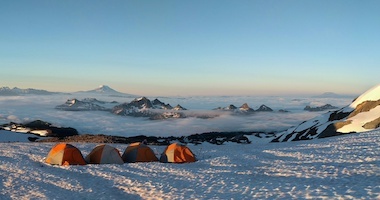 This climb is well suited for the beginning climber who wants to learn basic climbing skills and stand atop one of the most scenic summits in all of Washington. 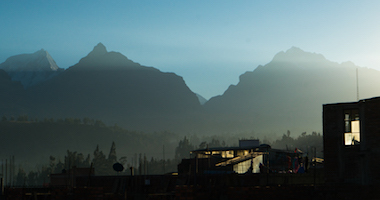 Establish a solid foundation of mountaineering skills and prepare for bigger peaks on the Mt. Shuksan's Sulphide Glacier. The North Ridge of Mt. Baker features an approach through dense old growth forests, superb mountaineering and alpine ice climbing, and stunning views of the Salish Sea. The moderate glaciated and alpine rock terrain of Mt. Baker's Coleman-Deming route along with the beautiful summit vista make it an ideal introductory climb for novice climbers inexperienced in glacier travel. Over 5,000' of skiable terrain from the summit and a season that lasts well in to summer makes Mt. 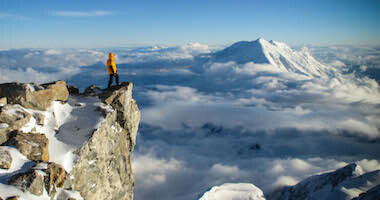 Baker one of the most enjoyable ski mountaineering peaks in the Pacific Northwest. Nestled in the North Cascades of Washington, Mt. 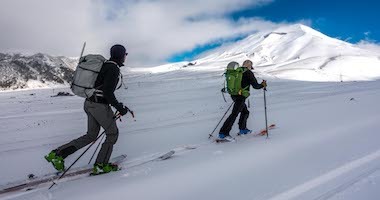 Baker's Easton Glacier offers a fun and moderate line of ascent to the summit of this classic northwest volcano. An exciting combination of two classic North Cascades alpine routes; climb the North Ridge of Mt. Baker and Mt. Shuksan's Fisher Chimneys in a six-day program. 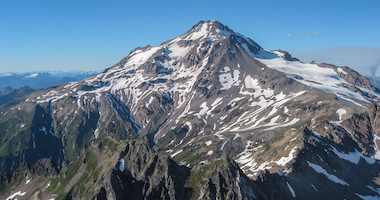 Glacier Peak is a moderate glaciated climb on Washington Stateï¿½s most remote volcano. Plan your perfect climbing adventure to one of America's best alpine climbing destinations with RMI! We offer climbs of the North Cascade's more committing and longer alpine routes.